I love Valentine’s Day, which is kind of funny because my husband and I don’t really do anything special. We tend to do small weekly date nights rather than a grand romantic date once a year. There is just something sweet about a day devoted to love though. Our world can certainly use all the extra lovey dovey days it can get! 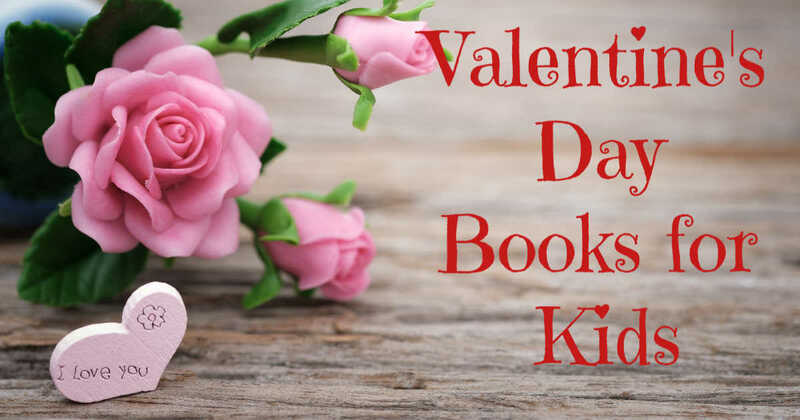 These Valentine’s Day books for kids are a great way to include picture books in your celebration of love. The Mouse from the If You Give a Mouse a … series is making homemade Valentine’s Day cards for his friends. As he makes each one he thinks about why he loves his friends. Curious George and his friends are preparing for a Valentine’s Day party. Curious George brings excitement (and mischief) everywhere he goes and a Valentine’s Day party is no different. This cute story has fold out pages to add a little surprise to the story. This sweet story has been in my personal library ever since my kindergarten teacher days. A young girl notices it raining hearts one day close to Valentine’s Day. She collects the hearts and creates beautiful cards and artwork that are perfect for her friends. I fell in love with Fancy Nancy books the first time I read one to my daughter. These stories are a great way to introduce ‘fancy’ vocabulary words to young children. In this story Nancy receives a mystery Valentine. She uses clues to try to identify her secret admirer. This is the second book in a series about Amelia Bedelia’s childhood. 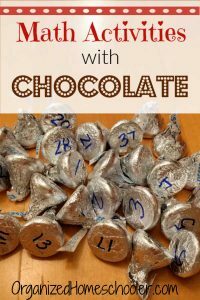 In this story a young Amelia needs to bring Valentine’s Day cards to school for all of her classmates. Unfortunately, she forgets the cards on the bus. Amelia Bedelia is quick on her feet and manages to save the day. The wacky old lady is back! This time she is swallowing Valentine’s day fare. Kids love the silly rhymes in this series. This is another of of the Valentine’s Day books for kids that has been in my house longer than my children. 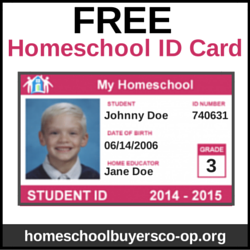 I bought it when I was a classroom kindergarten teacher and saved it for my own little ones. Mr. and Mrs. Bear usually miss Valentine’s Day because they are hibernating. 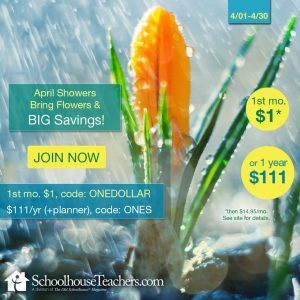 This year they surprise each other by making plans and sweet gifts. My children loved all of The Night Before ___ books and this one is no exception. I’m pretty sure it is the rhyming text that hooks them. You could even include it in a Valentine’s Day tea with poetry! 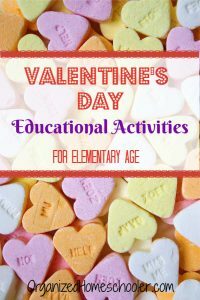 In this story children are preparing for their class Valentine’s Day party. I can not resist a seasonally appropriate Berenstain Bears book. Love is in the air in this book as the family prepares for a wedding. Sister Bear is going to be a flower girl! This collection of Valentine’s Day poems is another perfect choice for a Valentine’s Day tea with poetry. 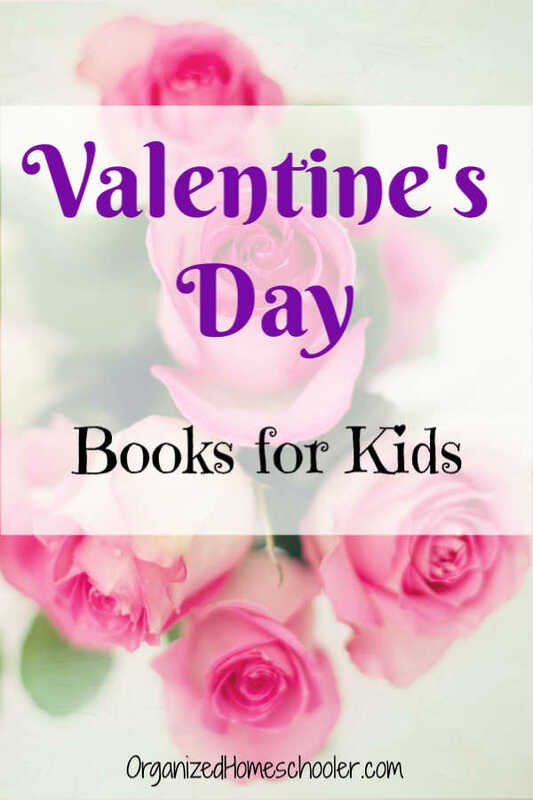 It is also a great choice to read a few poems each day leading up to Valentine’s Day. Mr. Goat is searching for the perfect Valentine’s Gift for his loved one and he comes up with some unusual choices. Kids will get a laugh out of some of the proposed gifts. My kids love hidden images books. They can spend hours examining the pages to find the hearts in this book. The illustrations in this book are very unique. They feature a real squirrel in funny situations (a squirrel playing tennis?). Mr. Peanuts wants to find a special someone to be his true love. Lilly has a special chocolate heart that she wants to save. Can she find the perfect hiding spot? 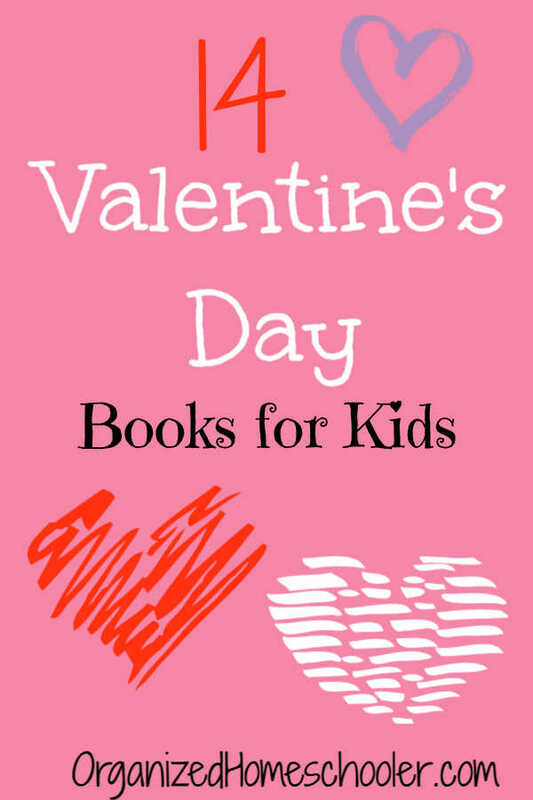 What are your favorite Valentine’s Day books for kids?